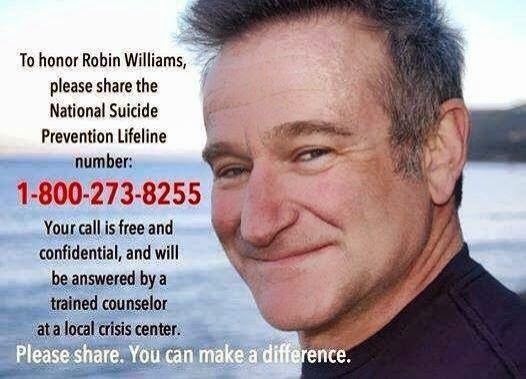 Today is March 14, 2012. March is the third month of the year, and today is the fourteenth. 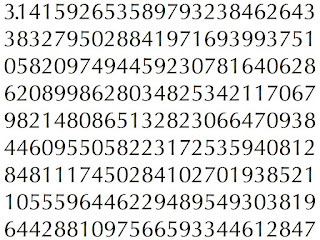 It is an unique number whose exact decimal representation cannot be completely calculated because it never ends nor repeats to a scientific conclusion. 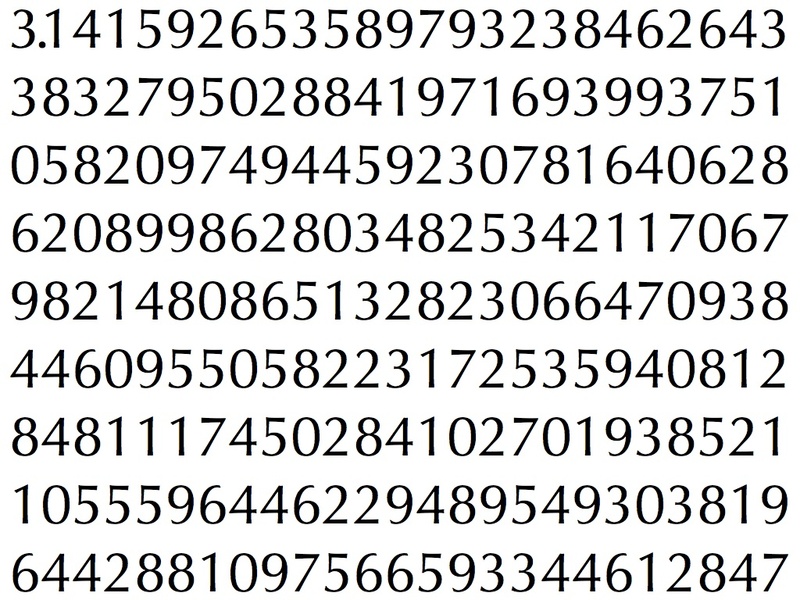 The number sequence representing PI, as seen in the second image, is derived from trying to divide 22 by 7. "To infinity and other far away places!" Okay. Maybe I should leave the humor to Autumn the Puppy and Ms. Waxy Dragon. 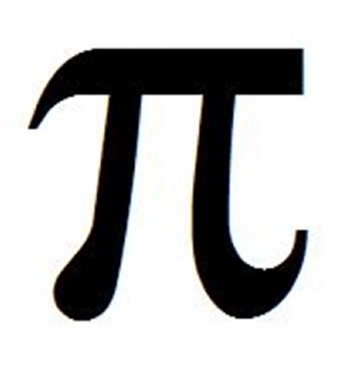 In any event, HAPPY PI DAY!